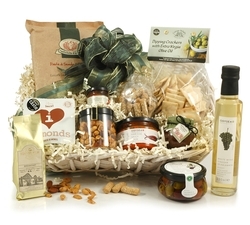 Indulge the vegetarian in your life to a meat-free treat that is sure to delight with one of our beautifully presented Vegetarian Hampers or Gift Baskets. 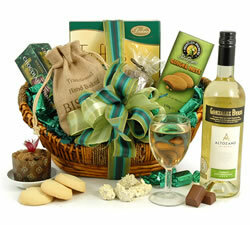 Every veritable vegetarian needs a little pampering from time to time! 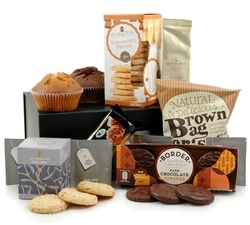 We have a great selection of meat-free delights that are sure to tempt even the brusseliest sprout! 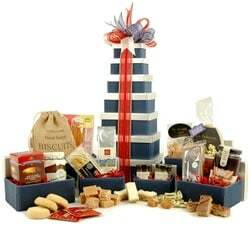 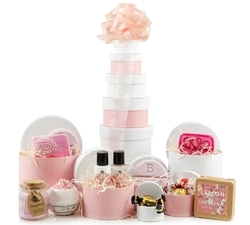 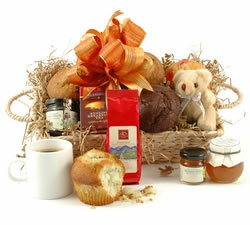 From our Tea & Coffee Break Hamper to our Vanilla Berry Hat Box there are treats and surprises for everyone. 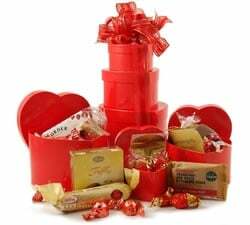 Whether they have a sweet tooth, a thirsty throat or just want to relax and unwind, we'll help you make their day special. 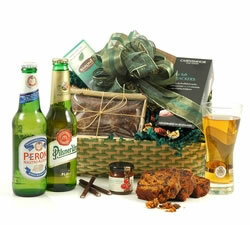 Perhaps you want to join them for a day out? 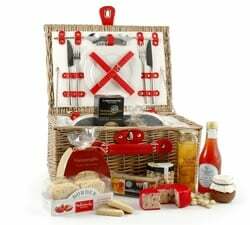 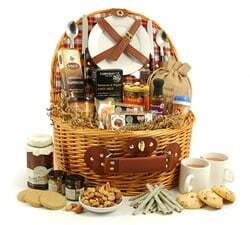 If so, our Chiller Picnic Hamper for Two is ideal for you. 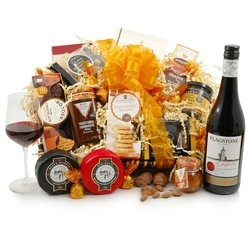 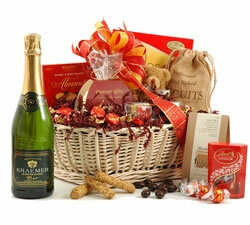 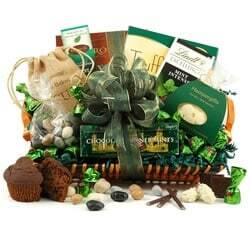 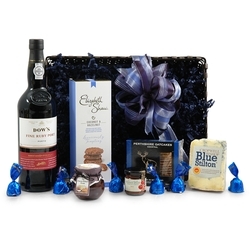 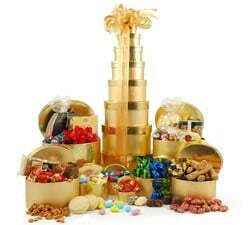 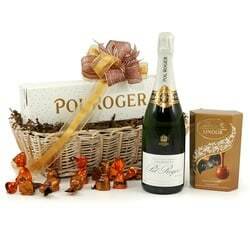 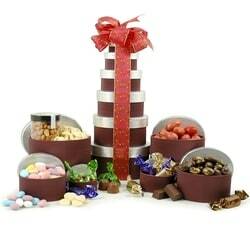 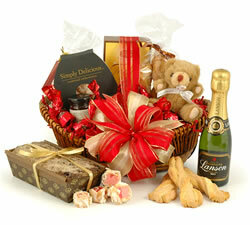 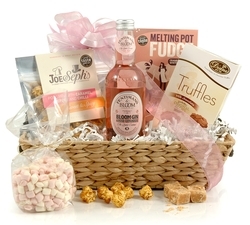 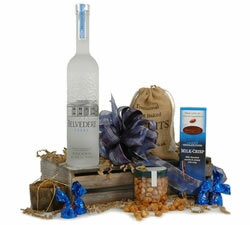 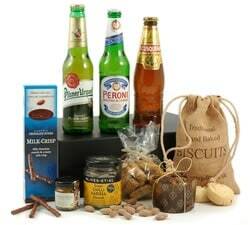 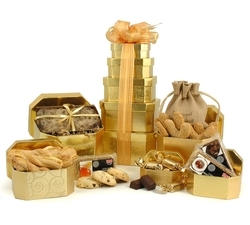 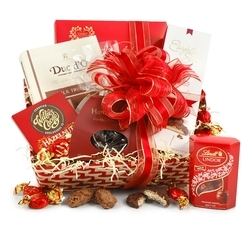 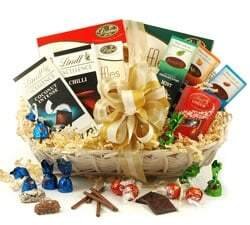 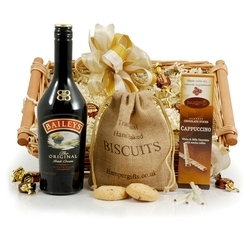 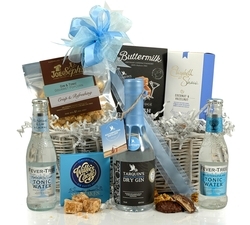 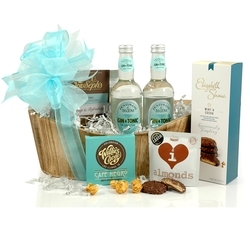 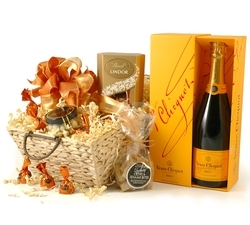 All of our hampers and gifts are beautifully packaged with love and care, ready for your loved one to enjoy. 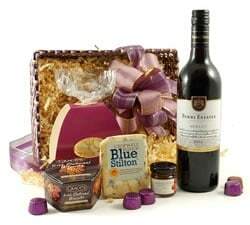 Please note that not all of our hampers are suitable for vegans.